Goodreads: Give grief a chance . 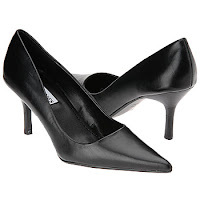 . .
Kritters Thoughts: Lilian became a widow almost four years prior to the start of the book and parts of her life are still at a somewhat stand still. With two young daughters she has had to pull it together and move forward for them. Without her sister, in-laws and co-workers she may not be in the place she is, but she still has some growing to do. She is put on a project at work where she is asked to take a gardening class and what may seem like a minor move will send her life down a different path. I loved this book from the beginning. I loved that the reader hears about the time right after her husband's death, but we didn't live through it with her, instead the book focuses on the positive uphill climb that she is in the midst of. It isn't all sunshine and rainbows, but it isn't thunderstorms either - it is the prefect balance of sadness and the drive to move on. After I finish books, if I don't know the author I look them up to see if they have a blacklist that I can dive into or if this is their debut and have hopes for more from them! 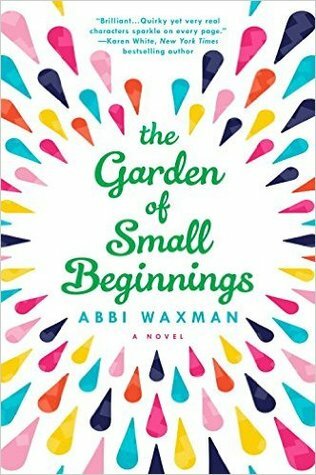 This is Abbi Waxman's debut and like I have said recently and often, I hope she has quite a few more stories up her sleeve - I love the way she writes and would love another story that centers around a woman trying to do life the best way she can.